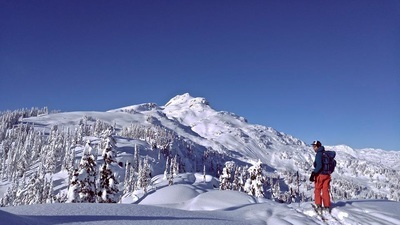 A micro-climate of abundant and supercooled white-stuff. 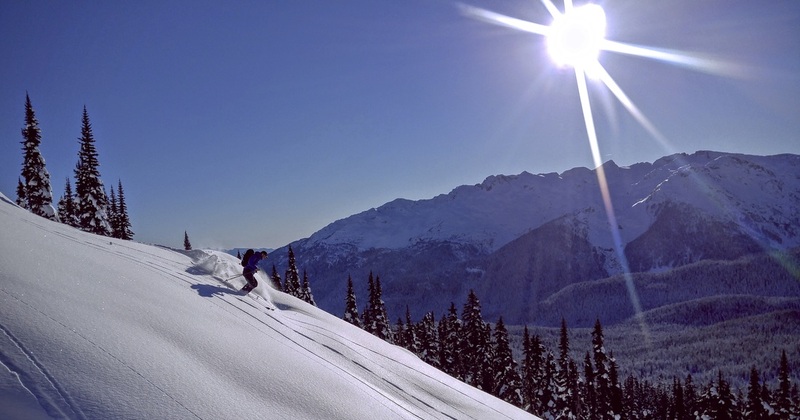 This place is a golden gem for the powder hound...and probably Whistler's best kept secret. 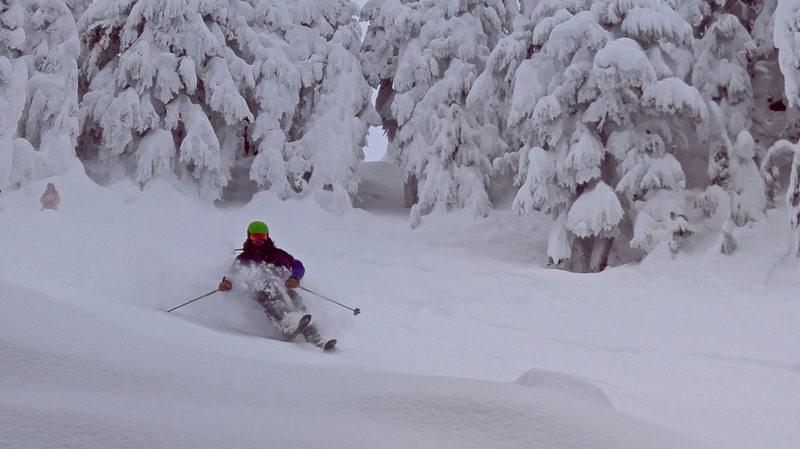 You're going to find some of the best powder, the best pillow lines, and the best trees possible! The icing on this powdery cake...no-one else seems to have figured it out yet. 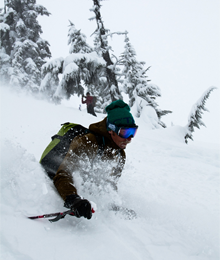 Escape the crowds and hit the fresh stuff. With over 9,000 hectares of terrain there are plenty of fresh adventures to discover! 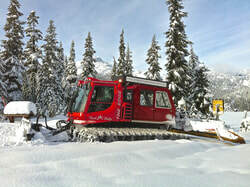 Jump on the early morning grooming run to Callaghan Lake and experience new ski touring terrain. Leaves Alexander Falls at 8:30 a.m. Reservations required. Probably the best snapshot of what can happen here...A handy reference tool for exploring exciting new terrain . 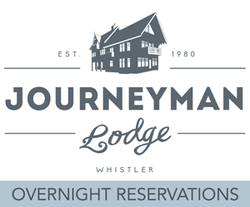 Contains brief descriptions of twelve separate wilderness zones including access options. 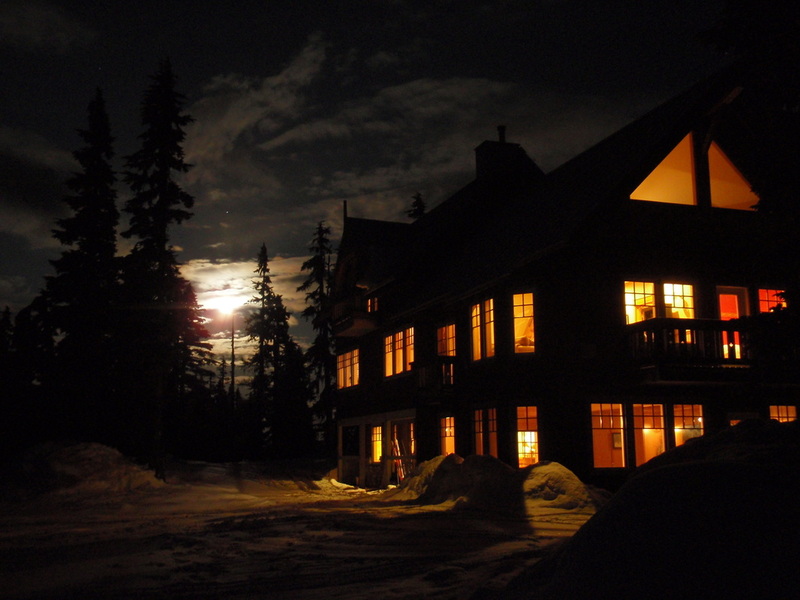 How about doorstep access to the best ski day ever? 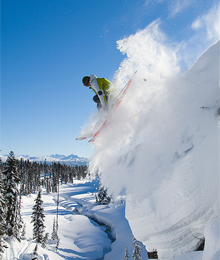 Stop by Access Callaghan’s sister store located on Village Stroll in Whistler. 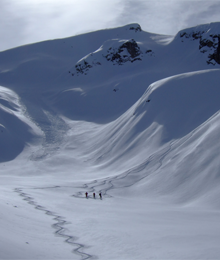 Local , knowledgeable staff will assist you in all your ski touring needs including ski touring equipment rentals and practical advice. ** PLEASE NOTE: Entry gate to parking lot is closed and locked at 4:30pm daily. Unregistered vehicles that do not vacate the premises by closing time,owners will be financially responsible for costs incurred from any search and rescue efforts to locate persons associated to the vehicle and, in addition , to any logistical issues stemming from release of vehicle. 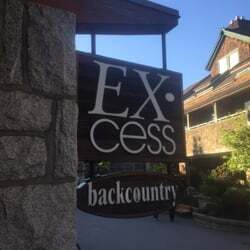 Backcountry ski tourers wishing to stay out later than closing time are advised to park at the public recreation site located 500 meters south of entrance on Callaghan Valley Road. 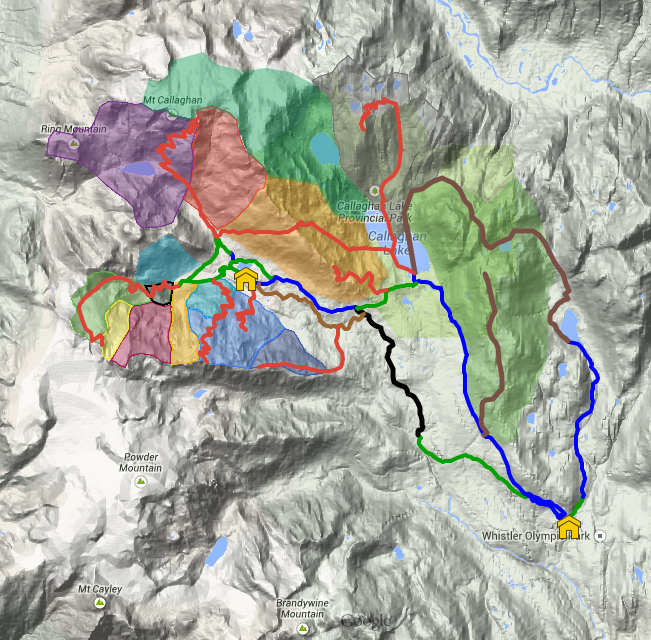 SKI TOURING NEWS, SECRETS OF THE CALLAGHAN DIVULGED!